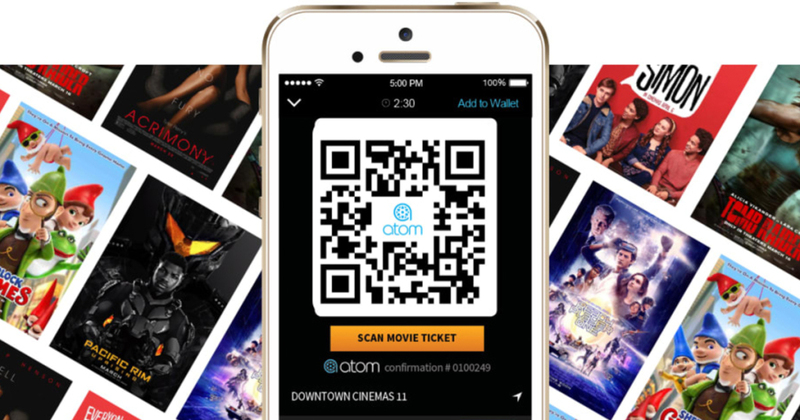 If you're a Chase Account holder (Chase Visa, Debit, or Liquid Cards), you can get $7 off any movie ticket with Atom Tickets when you use Chase Pay at checkout (limit one). If you're planning to see Steven Spielberg’s new movie Ready Player One, you can also get $5 off the purchase of two tickets. And you CAN combine the $7 off Chase Pay promo mentioned above with the $5 Ready Player one discount. 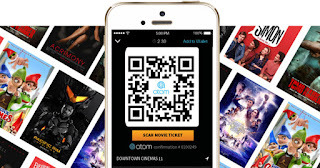 Just be sure you have two Ready Player One tickets in your cart and use Chase Pay as your payment option, and you’ll save a total of $12 off!